We understand, Joe. We’re all angry. ** US workers today make less than they did when Obama took office. Average pay in real terms slumped 4 percent from 2009-14, according to the National Employment Labor Project. ** Labor Participation rate is stuck at a 38 year low. ** The percentage of working age Americans who are actually working has barely risen from the depths of the last recession. 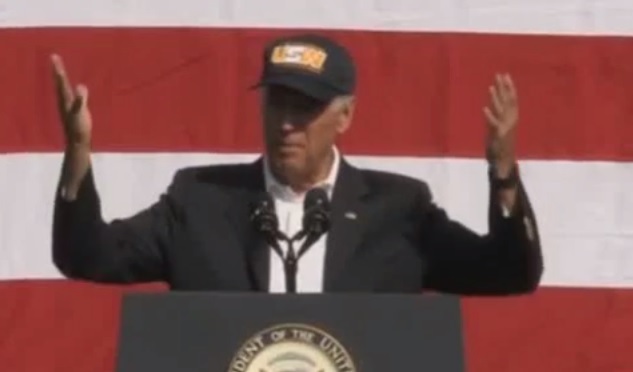 Biden spoke at a Labor Day Parade in Pittsburgh this morning. Biden says he’s mad and angry. The vice president also attacked growing inequality.